Joseph Shapiro is a NPR News Investigations correspondent. In this role, Shapiro takes on long-term reporting projects and covers breaking news stories for NPR's news shows. Shapiro's major investigative stories include his reports on the way rising court fines and fees create an unequal system of justice for the poor and the rise of what critics call "modern day debtors' prisons," the failure of colleges and universities to punish for on-campus sexual assaults, the epidemic of sexual assault of people with intellectual disabilities, the problems with solitary confinement, the inadequacy of civil rights laws designed to get the elderly and people with disabilities out of nursing homes, and the little-known profits involved in the production of medical products from donated human cadavers. His reporting has generated wide-spread attention to serious issues here and abroad. 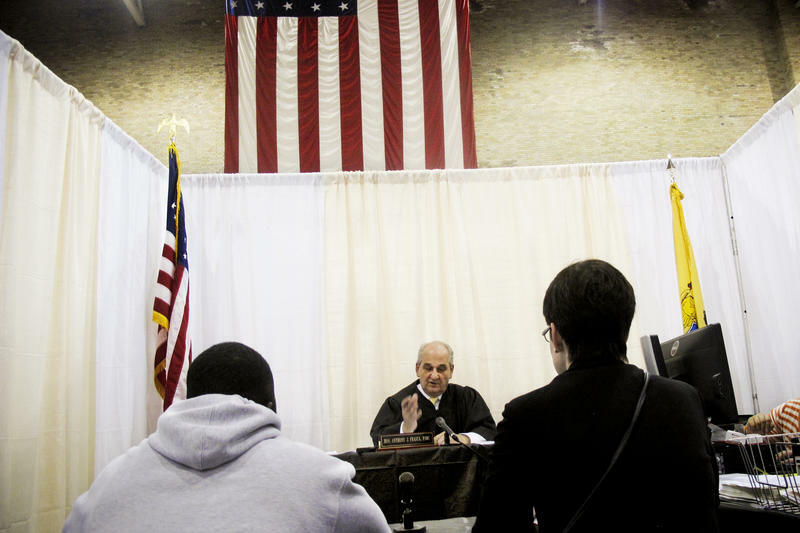 His "Child Cases" series, reported with PBS Frontline and ProPublica, found two dozen cases in the U.S. and Canada where parents and caregivers were charged with killing children, but the charges were later reversed or dropped. Since that series, a Texas man who was the focus of one story was released from prison. And in California, a woman, who was the subject of another story, had her sentence commuted. 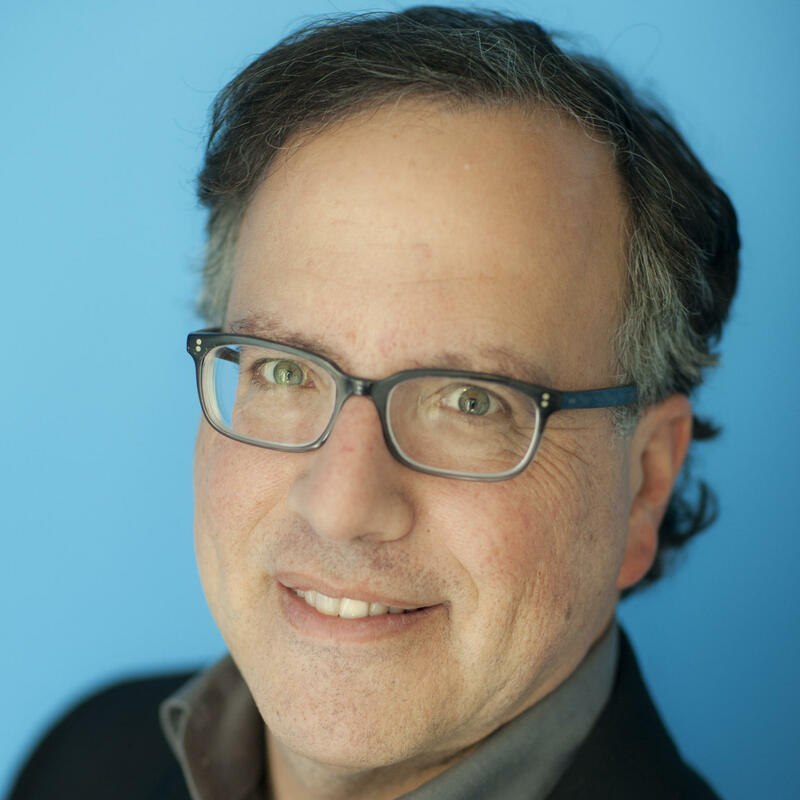 Shapiro joined NPR in November 2001 and spent eight years covering health, aging, disability and children's and family issues on the Science Desk. He reported on the health issues of veterans returning from Iraq and Afghanistan and helped start NPR's 2005 Impact of War series with reporting from Walter Reed Army Medical Center and the National Naval Medical Center. He covered stories from Hurricane Katrina to the debate over overhauling the nation's health care system. Before coming to NPR, Shapiro spent 19 years at U.S. News & World Report, as a Senior Writer on social policy and served as the magazine's Rome bureau chief, White House correspondent and congressional reporter. 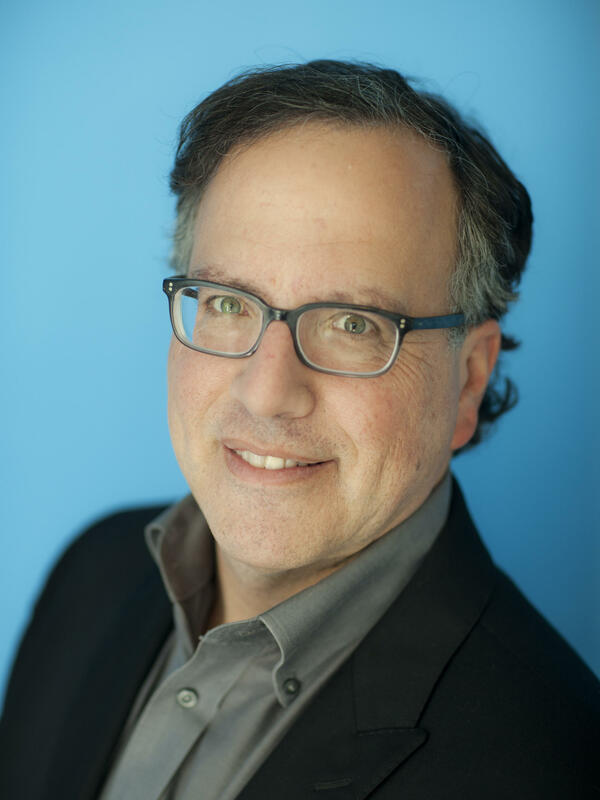 Among honors for his investigative journalism, Shapiro has received a duPont Award, George Foster Peabody Award, George Polk Award, Robert F. Kennedy Award, Edward R. Murrow Award, Sigma Delta Chi, IRE, Dart and Gracie awards, and was a finalist for the Goldsmith Award. Shapiro is the author of the award-winning NO PITY: People with Disabilities Forging a New Civil Rights Movement (Random House/Three Rivers Press), which is widely read in disability studies classes. Shapiro studied long-term care and end-of-life issues as a participant in the yearlong 1997 Kaiser Media Fellowship in Health program. In 1990, he explored the changing world of people with disabilities as an Alicia Patterson Foundation fellow. Shapiro attended the Columbia University Graduate School of Journalism and Carleton College. He's a native of Washington, D.C., and lives there now with his family. 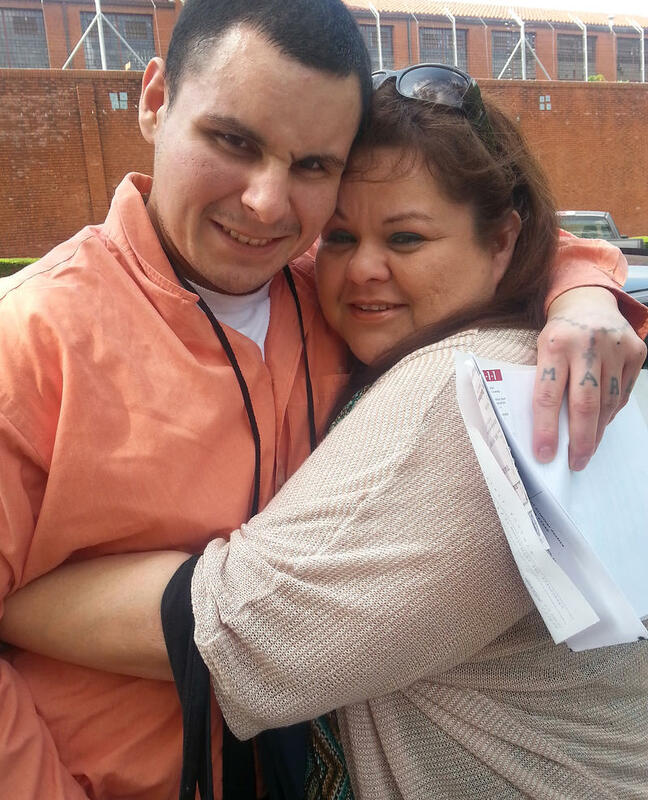 The thing Sara Garcia remembers from the day her son, Mark, got out of prison was the hug — the very, very awkward hug. He had just turned 21 and for the past two and a half years, he'd been in solitary confinement. "He's not used to anyone touching him," Garcia says. "So he's not used to hugs. And I mean we grabbed him. I mean, we hugged him. We held him. I mean, it was just surreal to just know I can finally give him a hug and a kiss on the cheek."